Janet Croteau is a Santa Cruz, CA based songwriter, comedian, and spoken word artist. Her first album, Wild Heart, captures her quirky and effervescent spirit. 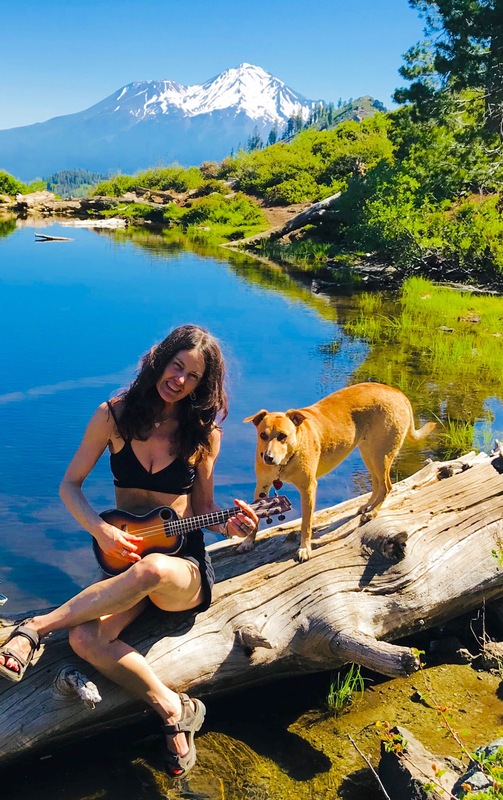 With lyrical abandon, she explores a range of human experiences that include being a Fisherman’s Wife, having a One Night Stand in Vegas, Meditation, going to Burning Man, and the sublime beauty of a Medicine Journey. Her intimate Folk/Americana songwriting style is infused with depth and humor. Janet brings an authentic and comedic presence to the stage.